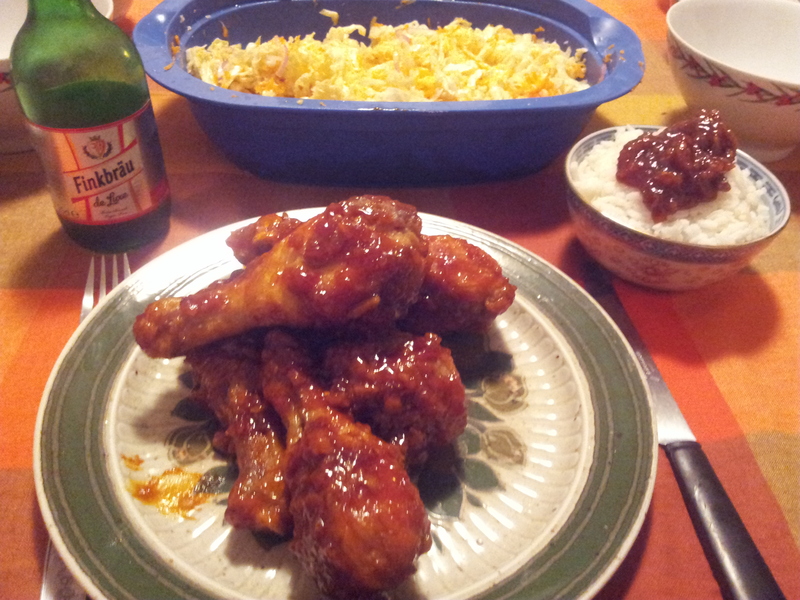 The recipe for Yangnyeom-tongdak (Korean fried chicken:양념통닭) is here! Posted on Monday, January 26th, 2015 at 8:53 am. Posted January 26th, 2015 at 8:54 am | Log in to reply.